As the school year jumps back into action this September, teachers across the country will be starting to plan their next School trip to Europe and beyond. With pressures on budgets tighter than ever, the temptation is to look at budget and DIY options, to bring down the cost. But is this the right thing to do ? As a School Travel organiser with over 25 years of experience, COGO Travel are very aware that the temptation to cut corners is high, however as members of the School Travel Forum (STF) and holders of the Learning Outside the Classroom Quality Badge (LOtC) we are confident that not only do our trips offer great value for money, they are designed to be safe and have high levels of learning opportunities. In an uncertain economic climate, we offer financial security with all of our trips covered under our ABTA membership, ATOL bond and financial failure protection insurance included.  So what does the LOtC badge really offer Teachers? The main aim is to make it easy for schools to identify accredited operators who offer good quality and safe trip. Every year STF members are independently audited for their Health & Safety processes which includes having up to date risk assessments for Coach, accommodation and relevant activities and a tested Incident Management plans. COGO Travel are proud to state that we passed such an audit in August 2018. Why is ABTA membership important? Travelling with a member of the STF has the added benefit of knowing you can travel with confidence, that ABTA supports its members to achieve and maintain specific industry standards in health and safety and quality learning experiences to enable schools and students to travel safely. ABTA membership is only given to operators who comply to strict financial and operational criteria and in return offers their members additional support and advice, protection and expertise including financial protection for package holidays, animal welfare, health and safety, package travel regulations and GDPR. Travelling by Air? Make sure you are ATOL protected. If you are travelling on a package holiday with flights, you legally need to be protected. This is where ATOL (which stands for Air Travel Organiser’s Licence) comes in. It is a UK financial protection scheme and covers most air package holidays sold by travel businesses that are based in the UK. Remember when Monarch went bust and other travel companies failed, leaving people stranded overseas? It was those who had ATOL protection that were helped to return home, or didn’t lose their money for flights that had been booked. COGO Travel’s ATOL number is 9173.  For details of ATOL protection click here.  Booking with a reputable company covered by the STF will undoubtedly take the pressure off teachers from the initial planning through to travelling with their group. So whilst it will be tempting to look for a cheap school trip option, we’d ask you to consider “What if…”. We are passionate about providing value for money, safe, secure, educational and fun experiences, for all our educational groups travelling. For more information on our trips available visit our Education groups website. Prev PostNot all classrooms have four walls ! Next PostIts your Time to Shine !